If you haven't yet tried making your own granola, it's time to change that. Homemade granola is so much cheaper than buying a package at the grocery store and you can control the quality of ingredients, so take the opportunity to cut sugar or fat and even sneak in some extra fiber in your diet via flax seed. This is a great recipe to make with kids! They'll be so much more likely to enjoy a healthy snack that they helped to make. As you can see below, I had a little help from my "sous chef." While granola makes an awesome pack & go snack, my favorite way to enjoy it is as a breakfast cereal with fresh fruit and almond milk. This was my first attempt at cooking my own granola and I'm hooked. I like my granola a little on the chewier side, with lots of clumps, so I decided to add the mango puree. This played double duty adding moisture and sweetness without having to add extra oil or sugar. The mango, coconut oil and coconut flakes gave the granola a great tropical flavor. The next time I make this I plan to try adding some macadamia nuts and dried mango to accentuate that even more. 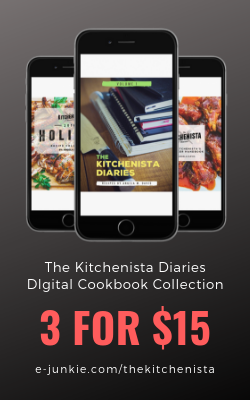 I'm definitely looking forward to experimenting with different ingredients and techniques, so if you have a favorite recipe by all means share it! P.S. 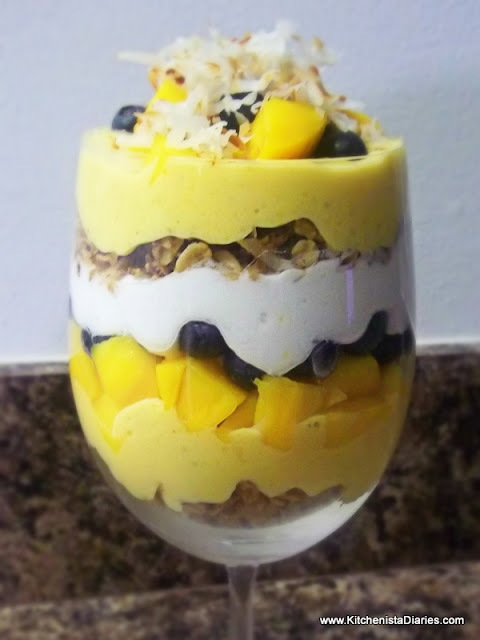 For a quick dessert using this granola, scroll to the bottom for tips on making Mango Parfaits! Preheat oven to 300°. In a small pot, combine brown sugar, honey, vanilla and almond extracts, and coconut oil. Dissolve over low heat. Peel mango and cut into chunks or slices. In a food processor or blender, puree mango until smooth. You should have somewhere between 3/4 cup to 1 cup of puree. In a large bowl, combine oats, cinnamon, nutmeg, sea salt, flax seed, coconut flakes and nuts. After stirring to mix ingredients, add the brown sugar & oil from the pot as well as the mango puree. Mix to thoroughly combine all ingredients, adjust spices and salt to taste. The mix will be moist and slightly sticky. On a foil lined cookie sheet or non-stick roasting pan, spread granola out in an even layer. Bake at 300° for approximately 1 hour or until golden brown, stirring every 15 minutes to redistribute granola. Allow granola to cool completely before transferring to a Ziploc bag or resealable container. Another great way to use granola is in desserts, so here's a quick healthy summer dessert for Mango Parfaits that your kids will love. For the "custard": Mix equal parts plain Greek yogurt with mango puree and a touch of honey. For the "whipped cream": Whip chilled coconut milk with a dash of nutmeg and cinnamon. 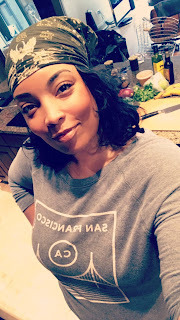 Check out The Nutty Kitchen's blog post on this, it's a great technique to replace whipped cream in your favorite recipes. Alternate the custard and whipped cream with layers of granola and fresh fruit, top with toasted shredded coconut. I made something similar to this - but without mango, and added dried cranberries. Then, I pressed it into a glass container, baked it at 350 for about 20 minutes, let it cool for 2 hours, and then cut them into granola bars. Was a dream. Will try with mango next as it's very easy to come by here - how strong is the mango taste? Do the bars come out crunchy or stay chewy? The mango flavor is noticeable but wouldn't describe it as strong. I would probably also add dried mango to this after baking next time. If you didn't want the mango flavor, another fruit puree would probably work like peaches or even applesauce. I keep them in the refrigerator, so crunchy... but if you let them sit out a little before eating them, they'd be chewier.